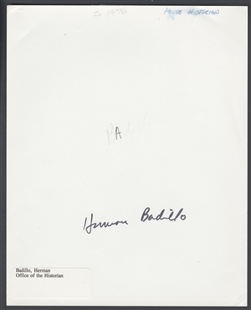 Herman Badillo was born in Puerto Rico and raised in New York City. 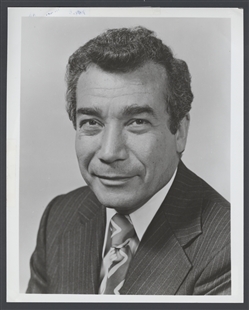 His political career began in the late 1950s, just as Puerto Rican influence was emerging in the city. 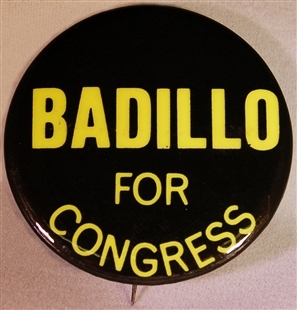 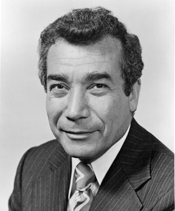 After a decade in local politics, Badillo ran for Congress and served in the House for 8 years, where he championed antipoverty legislation and economic revival of American cities.